Because of this arrangement, the club does not keep items of clothing in stock. 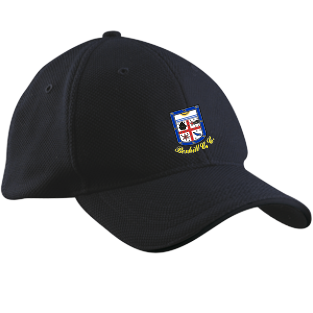 Members are encouraged to support us by purchasing their clothing online. This is then delivered to your door in a matter of days. 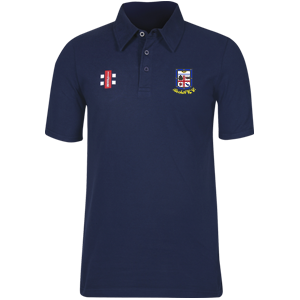 We are grateful to the excellent staff at Gray-Nicholls who keep this online shop up to date and running.